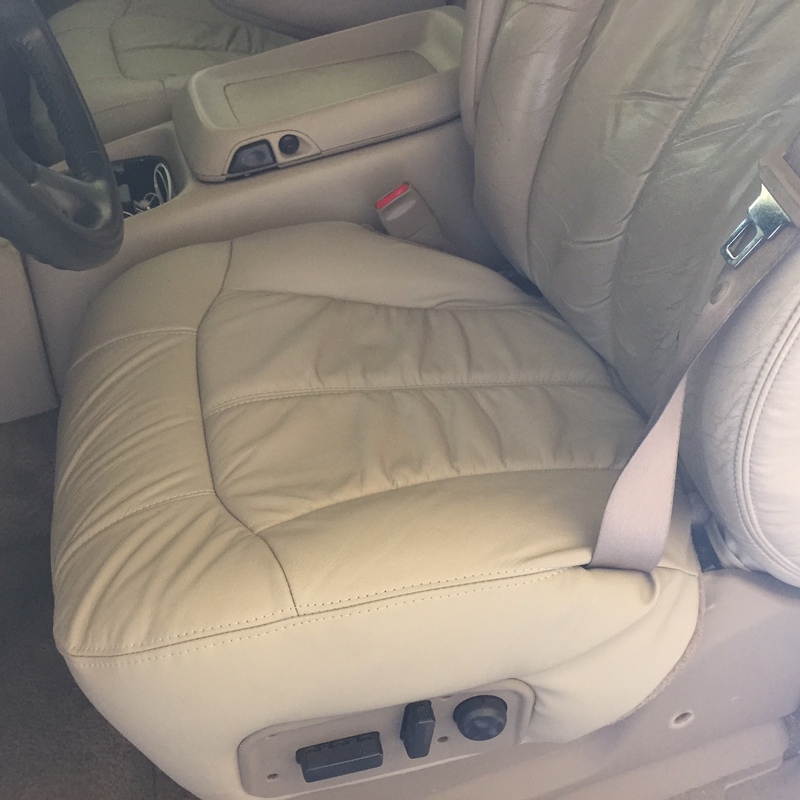 At The Seat Shop all of our leather seat covers are guaranteed to match the original color pallet of the vehicle’s OEM interior. NOTE!! Please watch our cleaning video and follow those instructions in order to ensure a good color match. Leather acquires a shine or sheen to it over time do to human oils, dirt, etc. Leather naturally has a “flat mat” finish. 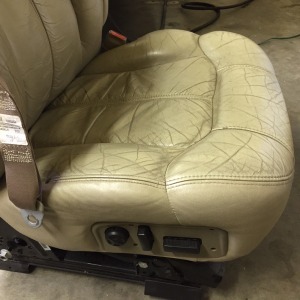 If you do not clean your OEM seats, they will not match a brand new leather seat cover. 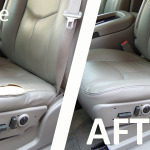 After you clean your seats, if you are unhappy with the color match for any reason, please give us a call. 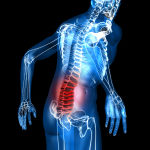 We will do whatever we can to troubleshoot the problem and come to a resolution. Just know that you are never stuck with a product from our company that you don’t like. You are always welcome to return your cover to us for a refund according to our return policy. Here’s the deal… Did you know that the list price for a 2006 Chevy Silverado Seat Bottom is close to $500, not including labor? What if we told you that for that price, you could not only replace your seat bottom, but the cushion underneath? 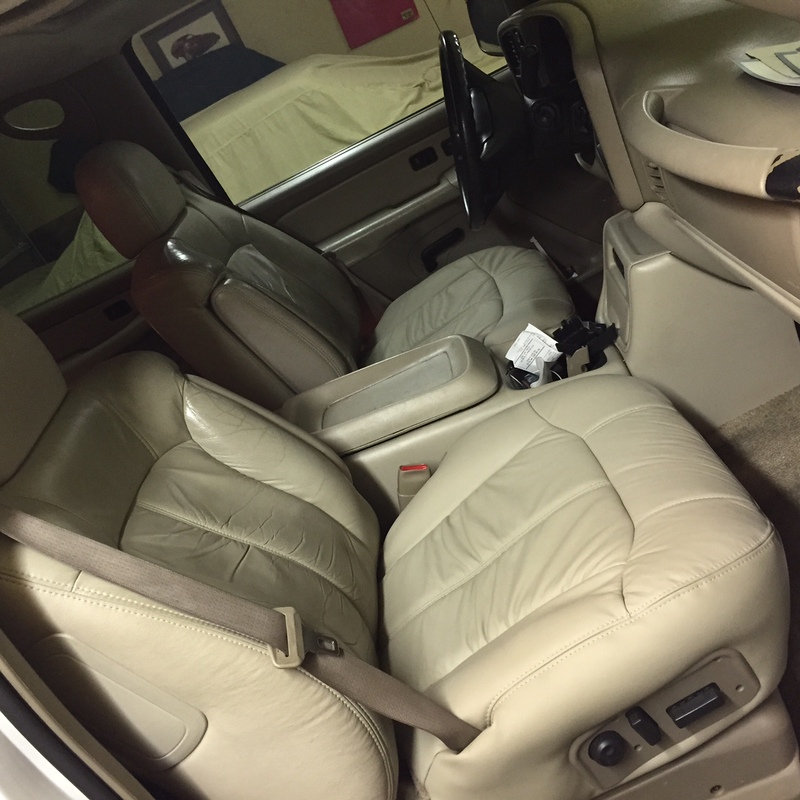 But let’s go deeper and add in a seat heater, a new arm rest cover, and a Lexol Leather Care Kit to extend the life of your new covers. Sounds crazy right? Well you can get all that at theseatshop.com and STILL save $50. The list doesn’t stop at just Chevrolet; we have an amazing selection of makes and models to suit your needs. 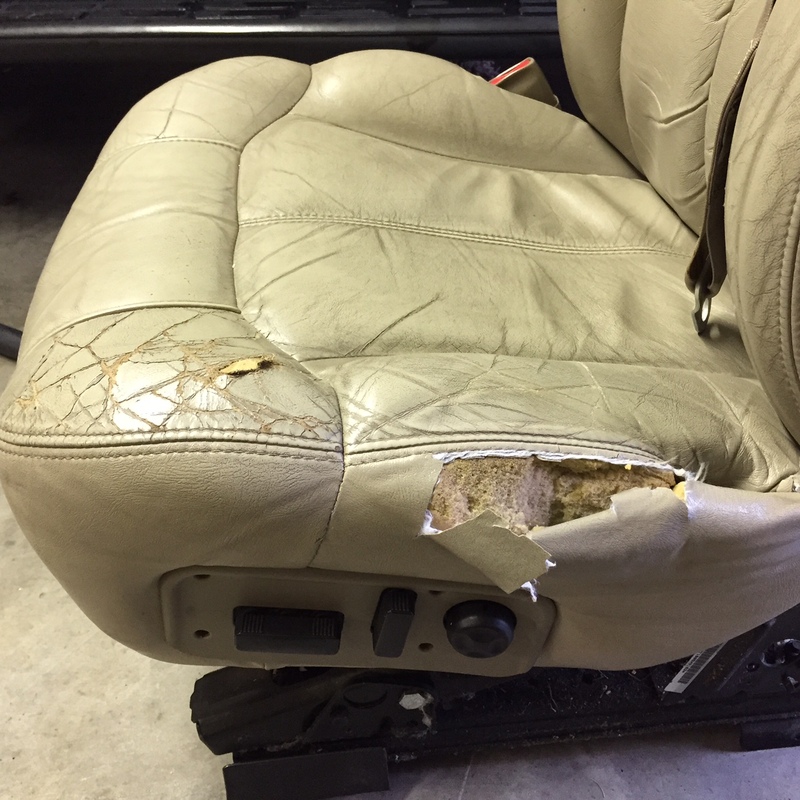 Here at The Seat Shop we are dedicated to providing excellent customer service and helping you save money! Check out all our amazing products at www.theseatshop.com and be sure to like us on Facebook (click here) and follow us on Twitter (click here) to stay tuned for new products rolling out and new ways to save!